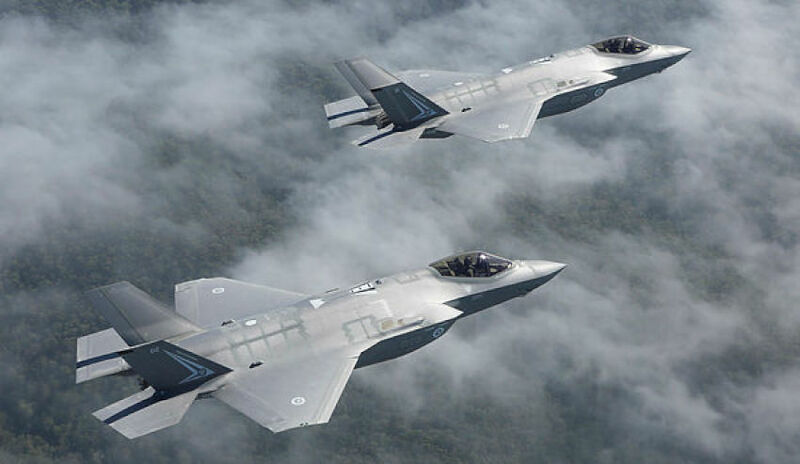 BAE Systems aerospace director Steven Drury has highlighted some key focal points of the firm’s approach to the F-35 maintenance contract as it prepares for the arrival of the new jet fighters in Australia next year. Speaking to Defence Connect, Drury noted that the sustainment component of the contract was still in development. "It was nice to get [the assignment] two years ago but you do have to turn this assignment into a contract and prepare yourself, and so actually getting the hangar worked out … and then actually getting under contract," he said. He added that two years after bagging the F-35 assignment, mobilisation plans were up and running, casting the agreement as "a bit of a unique program". "These assignments are happening very, very early as production's still happening and the aircraft hasn't even rolled out to Australia just yet, [but] already we're preparing for the deeper maintenance," he said. "That's quite unusual. Normally it's the operational side first, and that gets developed in conjunction with operational maintenance." He said in order to accommodate the F-35, BAE would have to shift its maintenance operation from one hangar to another at the company’s facilities at RAAF Williamtown. "It's a big move for us," said Drury, referring to the F-35 contract win. "We're doing Hawk maintenance up there at the moment. The assignment we had for the air frame depot was two years ago, and now we're actually seeing the aircraft turn up at the end of next year."